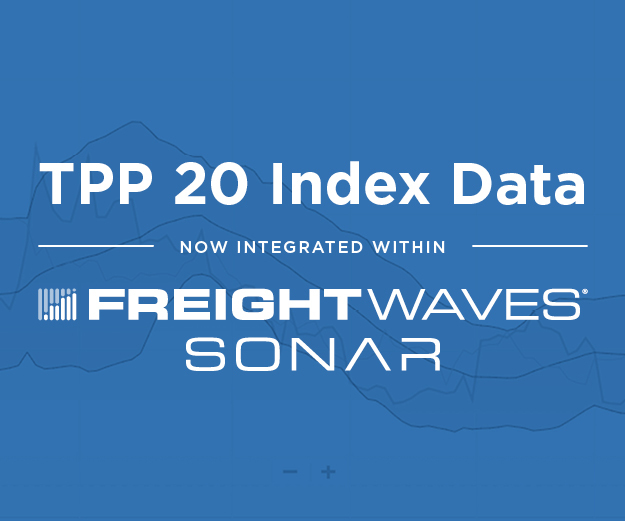 SONAR Chart of Tender Lead Time (TLT.USA), the number of days between order submission and requested pickup date for the U.S.
Shippers combated higher rates and lower capacity this year by increasing their lead times on their orders by 3% according to the Tender Lead Time Index. 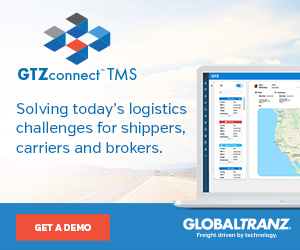 It is widely documented that shippers incurred some of the largest increases in the past 20 years on their freight costs. Companies like General Mills and Pepsi citing increasing transportation costs as reasons for missing earnings targets in 2018. ELD implementation, hurricanes, and a booming industrial economy all contributed to the perfect storm for reducing capacity in the U.S. in the past two years. One of the simplest ways to mitigate this albeit not always possible is to secure capacity earlier in the shipping cycle. It is not always easy to extend lead times. 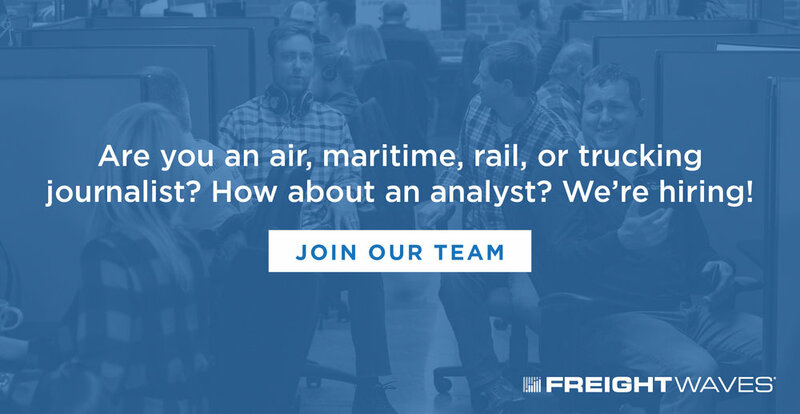 Production cycles vary, and it is difficult for carriers to pre-plan much more than two to three days in advance due to things like weather events, traffic, and delays at shippers. 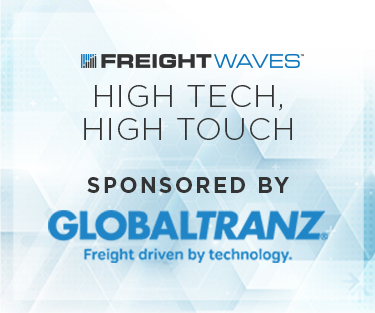 Depending on the product’s position on the supply chain, pre-production or post production, shippers see orders as far out as 21 days and can forecast weeks in advance when their freight is going to be ready to ship. Three weeks is too long to secure capacity for either party but adding a day or two can make a big difference when you can do so. The average lead time from February through June was 2.57 days. From July through October lead times are averaging 2.65 days. This does not seem like a large jump as an absolute change, but it is a clear shift in behavior, looking at the chart. The increase in average lead time is clearly a long run change in behavior as opposed to a few short-lived extreme increases. 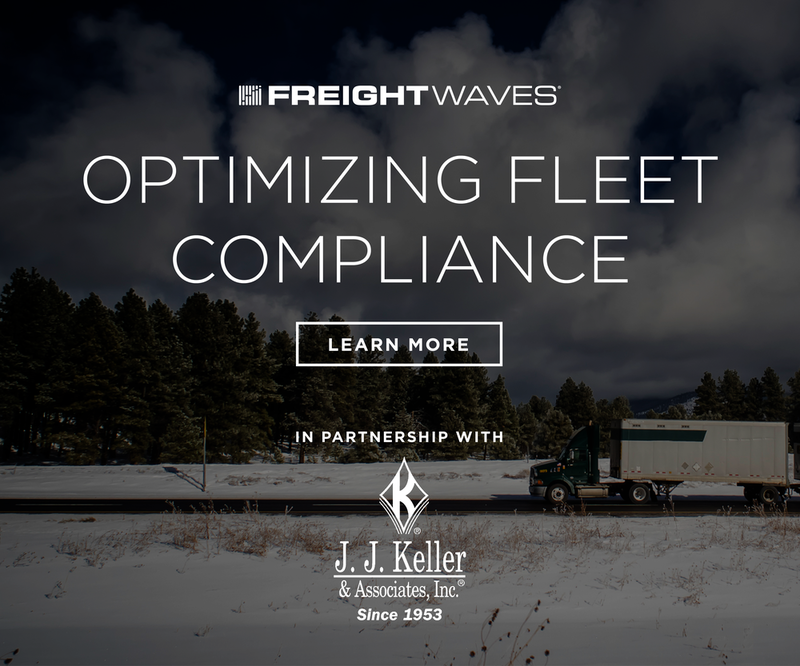 The increase in national lead time average is a sign that shippers are attempting to understand how they can work with carriers to lower their costs. 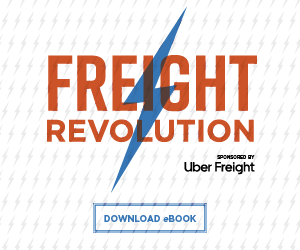 This is a large shift in dynamic from previous years where the shipper held carriers hostage for price and service without much thought for what they could do to work with the carrier to lower these costs. One other tool of tender lead time is for undertanding how much freight is handled in the spot market vs. contract market. 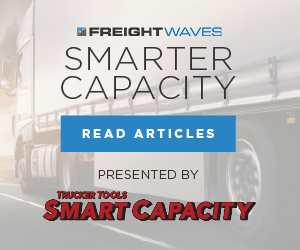 Shorter lead times suggest that shippers are scrambling for more capacity, rather than being able to go to their routing guide on a consistent basis. 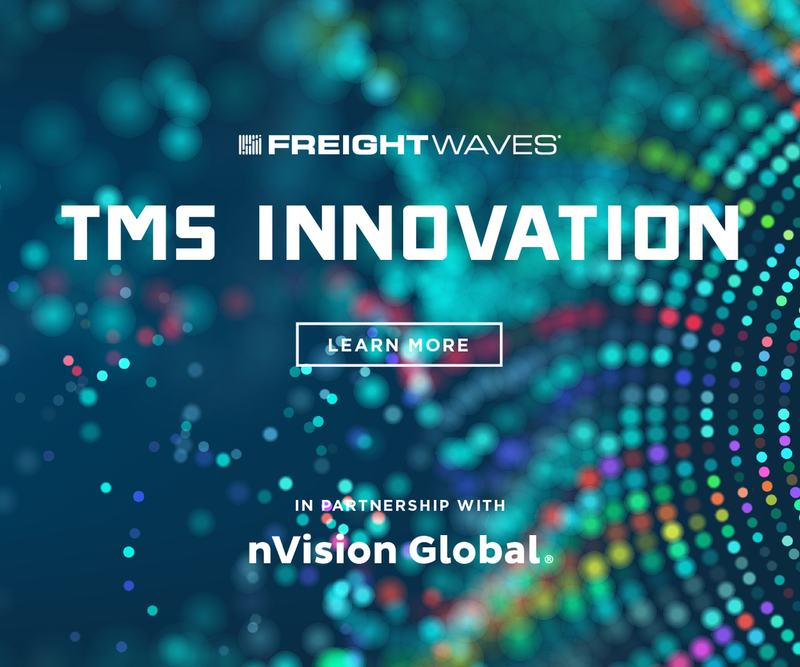 Under the current market conditions, with tender lead times increasing, we are seeing less freight enter the spot market. 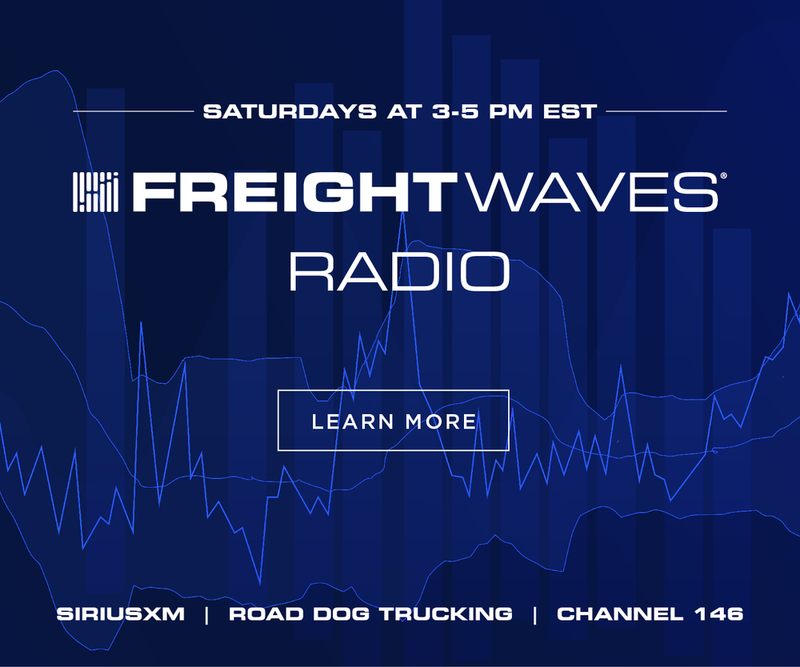 Freight brokers and companies that operate primarily in the spot market, want to see shorter lead times. Shorter lead times mean more capacity volatility and thus higher rates. 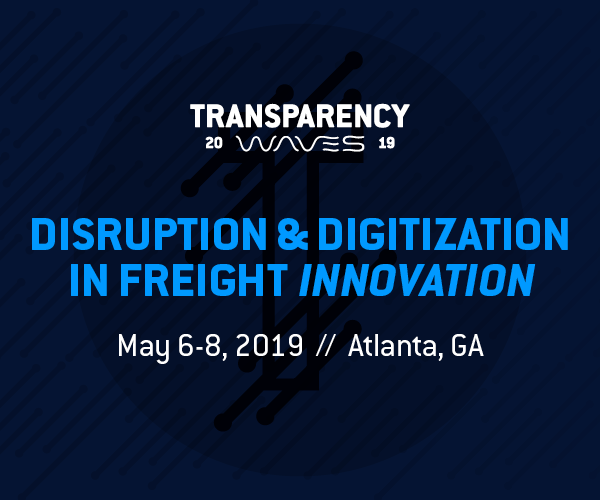 Come see Michael Lewis at MarketWaves18, the industry’s most powerful event focused on the freight markets in 2019 and beyond. Check out: MarketWaves18.com for tickets and information. (SONAR: TLT.USA)Tender Lead Time - USA. Tender Lead Time is the average number of days between load request date and requested pickup date. Longer lead times tend to lead to decrease tender rejection rates. From an analytical standpoint rapidly decreasing lead times can indicate unexpected surges of volume. When lead times decrease slowly it is an indication that capacity is prevalent as shippers are having little trouble securing trucks. 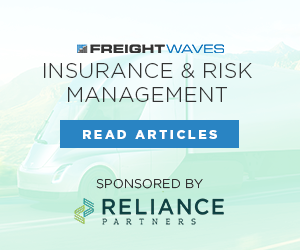 Increasing lead times can mean shippers are having trouble securing trucks.